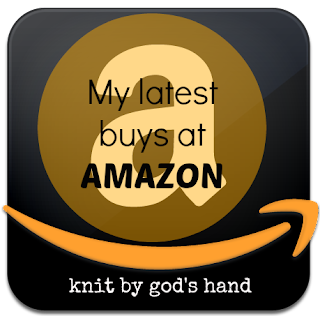 Knit By God's Hand: Amazoning.... it's gonna take awhile to catch up! so I'm just going to do it in slow doses. Just wanted to give a heads up if you see a lot of Amazoning posts in the next few weeks. OK - so confession, I have't used this as much as I want to. Seeing this in my account, I'm going home & pulling it out & making putting it to use. 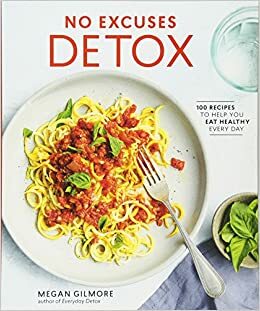 Maybe a September goal to cook at least 2 recipes a week out of it? GEEEZZZZ... Another thing I forgot I ordered. I have this in my cabinet & never opened it...but I need me some Turmeric. 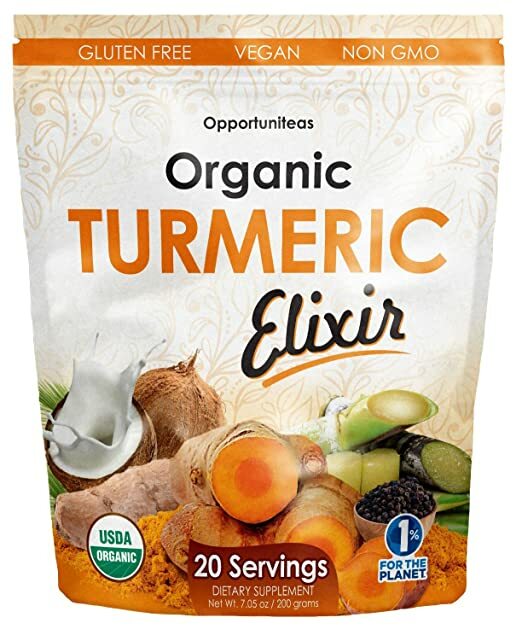 Turmeric always helps me with my joints & I want to see how this tastes. That's where I didnt try it.... because the only milk I like is the new Protein Cashew Vanilla milk... & its a ton of calories for 1 cup (not really a ton, but like 160) & this stuff is 50 calories - so I just never had room in a day for an extra 210 calorie treat. But I've got to give it a try. I bought it, right? This is actually one of my favorite highlighters that I have used. Every time I use it, I have someone mention how pretty it is on my face. I have a hard time finding it in stores & its super cheap so I go to Amazon when I cant find it anywhere else. 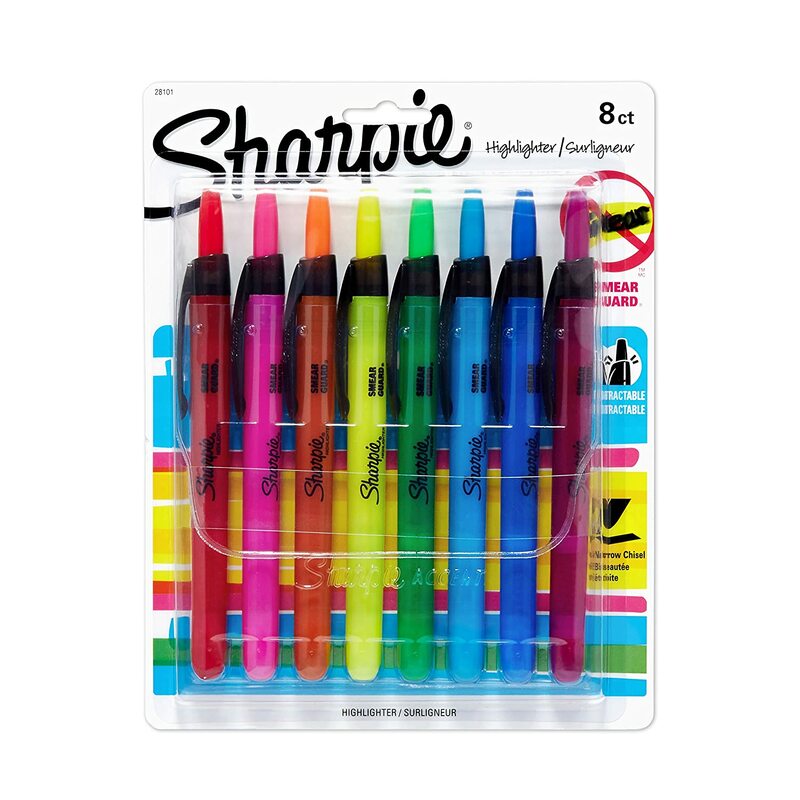 Who doesnt love Sharpie products? I got these to use for my 21 Day Fix journal to mark off the colored containers for the day. This has all of the colors you need if you do that program. I use these for all sorts of things now. ... you'll see me wearing these with my LulaRoe leggings. long enough to cover the bum & not short enough that looks 'iffy' if you lean over. I'm going to eventually buy every color in these, I'm sure. They are the PERFECT PEN for hand lettering. 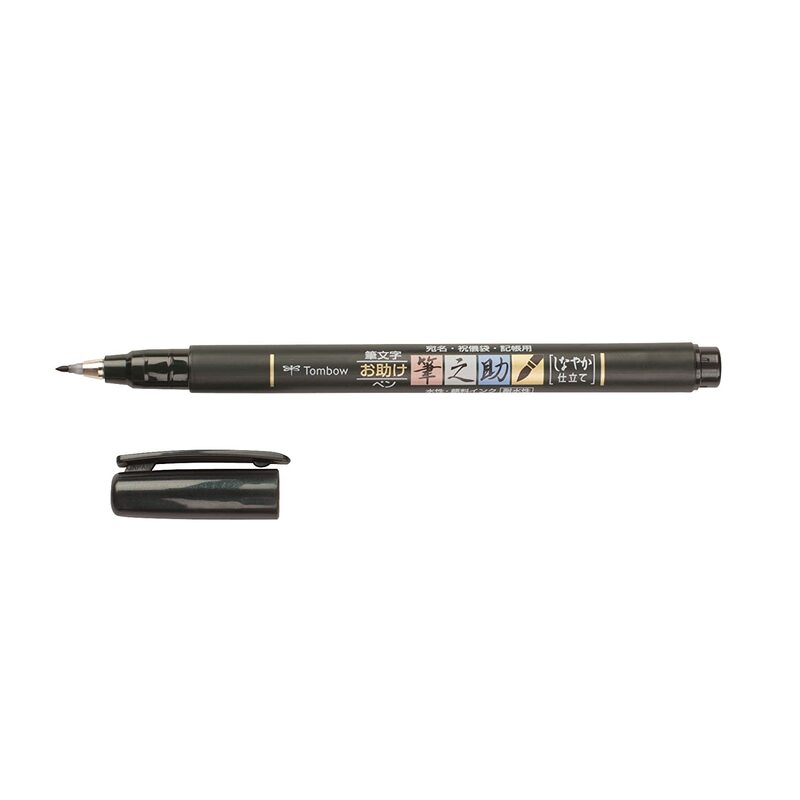 Seriously - if you are interested in hand lettering - you NEED these pens. I had one & used it for years on sessions... but I lost mine some time last year. Hope someone found it because it makes photos look great. I love the silver to reflect the sun up on someone & its like a spotlight right in your face (my clients know that blinding light)... & I love the plain white because it can cast a soft glow to a close up on a face. 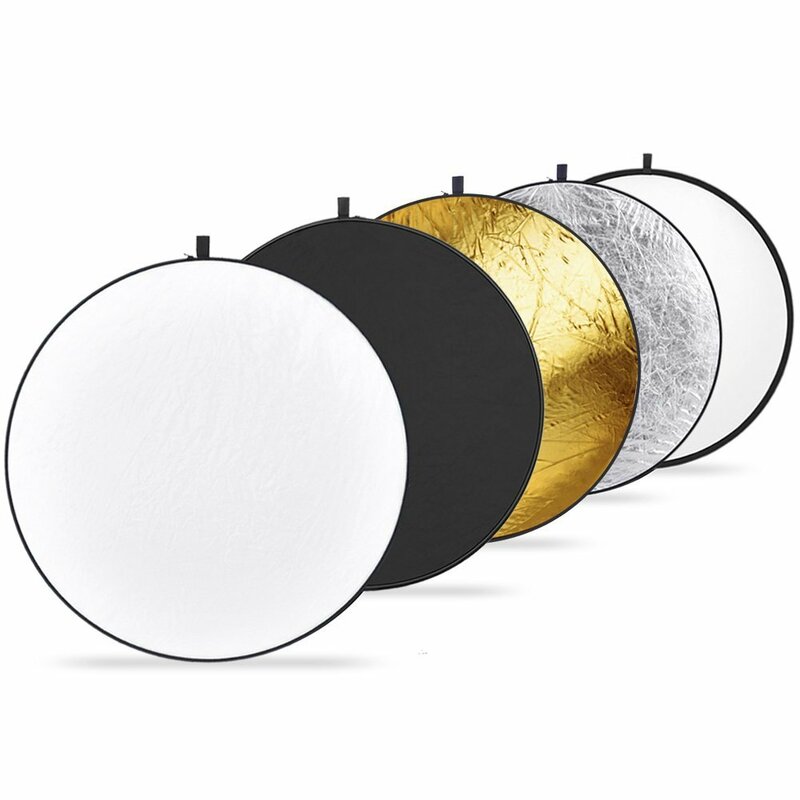 & the white is always great to hold over top for shade but lets some glowy light come through. If you are dabbling in taking portraits of people outdoors, you'll love this. 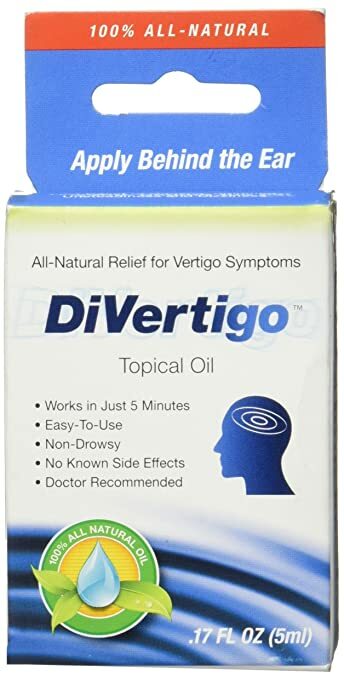 But I love using this, rubbing behind my ears- natural oils. I dont know if its all in my mind that it works, but I do think it makes a difference. Doesnt really 'take it away' - but it does make it more tolerable. Which one would you want to check out? I've been looking for a highlighter so I'm going to see if I can find that e.l.f. kind! 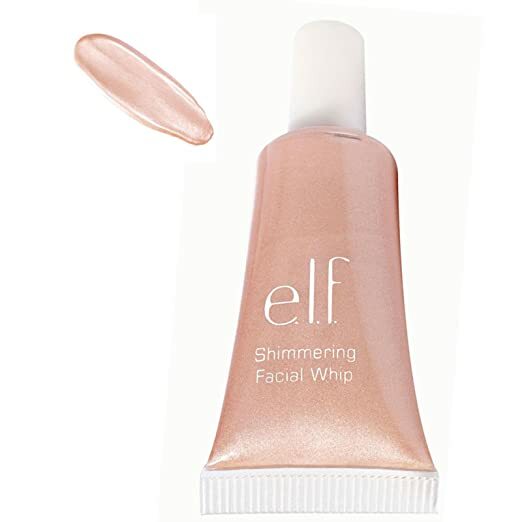 My daughter likes the ELF products. I probably need it, but I'm not much for makeup. Not at all related to your items but I would have never guessed you were 5'8. :D I am always surprised by how tall or short my blogging buddies are. And yeah, I pegged as being shorter for some reason. One friend I thought would be quite tall (like 5'10) so when I meet her and she was more like 5'3, it completely threw me off! I may or may not blame you for any Amazon purchases made today, LOL! pens are never a splurge for me -- they're a MUST because duh. 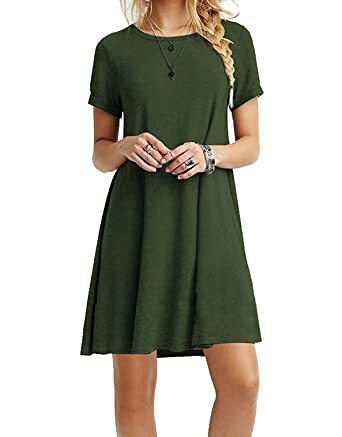 I haven't done an Amazoning post in SO long. I love it when you do! I'm going to have to look into those highlighters and that cookbook! Ohhh I need that ELF Highlighter!!! I am in the market for a new one. I hate the packaging of my current one. I love Amazon and go there before anywhere else. Love that dress and I'm going to look at the elf shimmer! It seems like everyone uses some kind of facial highliter but me. I wouldn't even know how to use that properly. The turmeric drink sounds interesting, I'd be interested to hear if you actually like it. I tried putting just plain turmeric into my tea and it was not very good at all. I've been taking a Turmeric capsule daily for about 15 years now. My MIL had sent me an article about it helping asthma. I keep questioning why I didn't know I had osteoarthritis and maybe that is one of the reasons. Thank you for all that you shared! I'm gonna go check out those dresses - except that I am NOT a legging lady (I carry all my weight below my waist, so my legs are the definition of thunder thighs - ha!). Definitely some great finds. I am interested in the dresses. I wonder if I could get away with wearing them to my work.